To think critically is to ask questions, to dig deep, to explore as many aspects and possibilities as conceivable. To think critically brings forward solutions not yet discussed, and to consider alternate avenues of implementation. What would change in your workplace or any of the committees you sit on IF time was spent thinking critically, going deeper into "why" things are done or not done? Could you go further faster? Asking "why" is a necessity to make progress on a project, to expand services, to make decisions related to programs or policies. 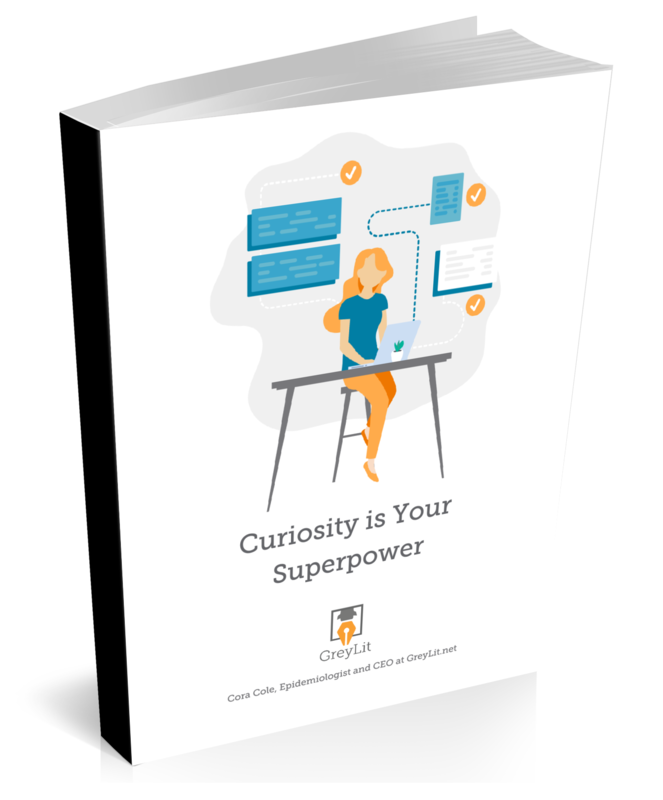 This book will show you "why and how" to be more curious about your progress and decision making. Is critical thinking rampant in your workplace or organization? Should it be? Can it be? Critical thinking is the key to solving challenges both in the workplace and at home. 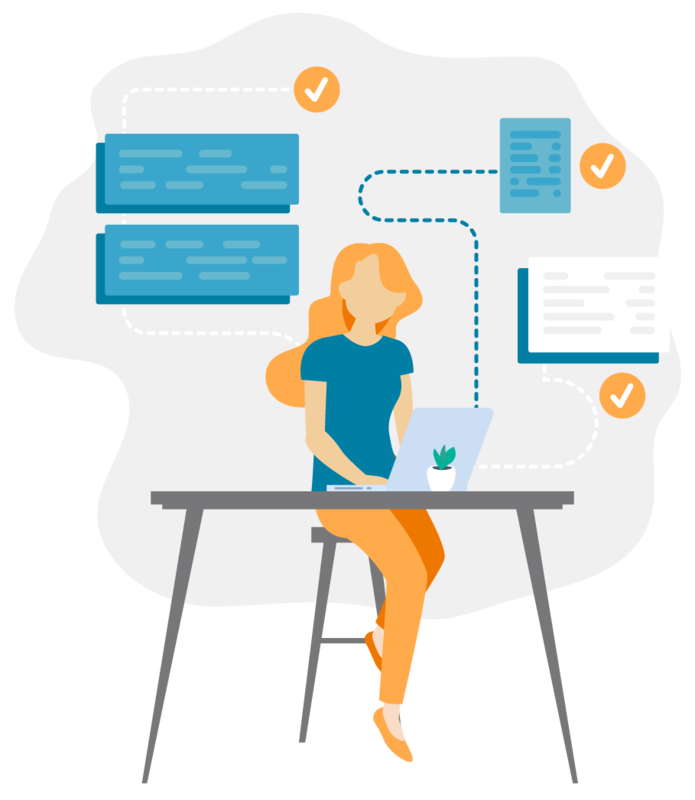 Find out how to boost your own critical thinking skills, as well as how to encourage it throughout your organization. 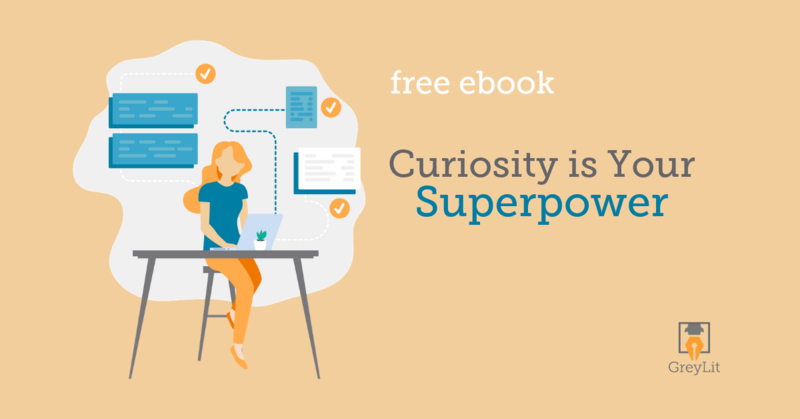 Get immediate access to this insightful ebook Curiosity is Your Your Superpower when you sign up below.